Contact us to cater your special event today! 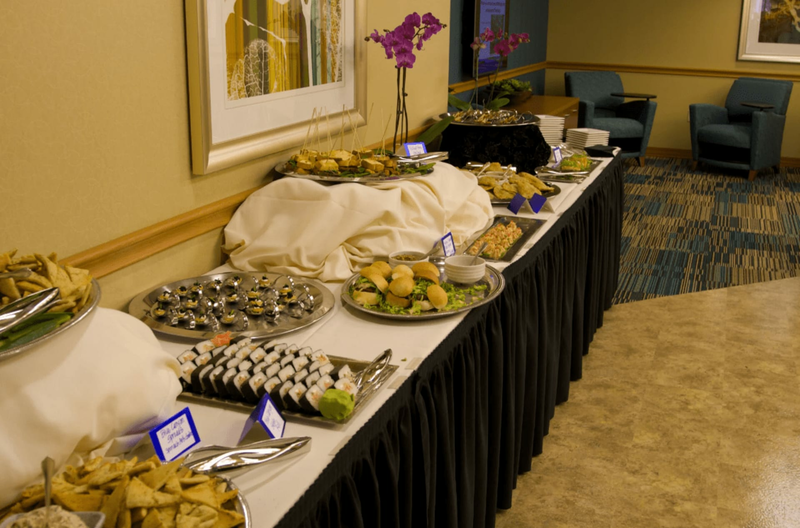 Our Private Catering Parties are legendary! 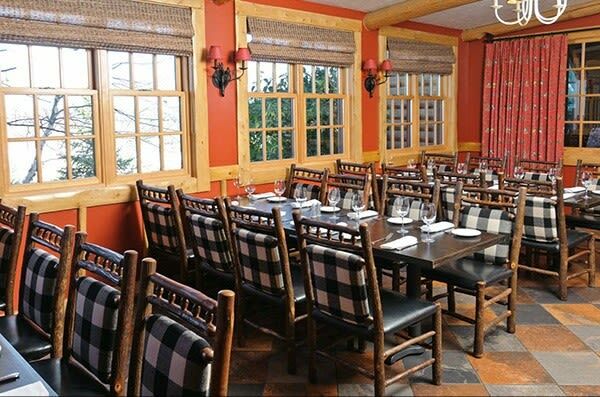 We offer a unique private dining experience for your special event. Choose from the Porch, Terrace or Lodge and we’ll take care of all the details. 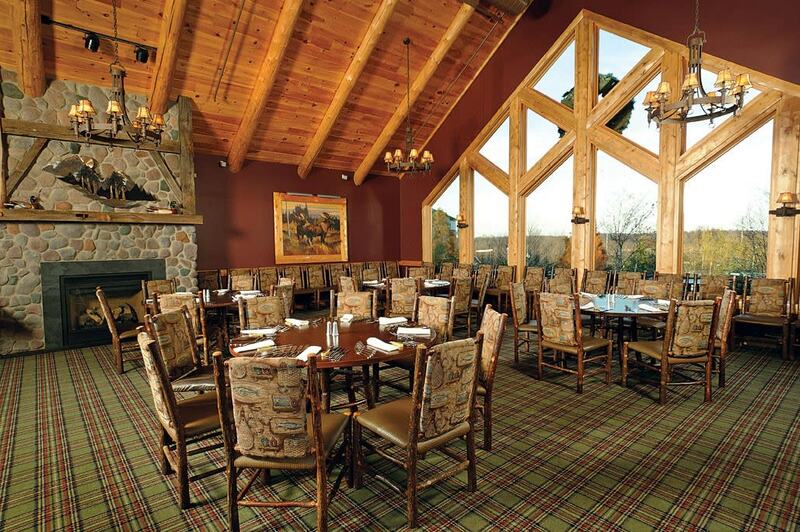 An ideal location for corporate parties, charity events, family reunions, showers, rehearsal dinners or any celebration! If you need any more details give us a call! We will be happy to answer all of your questions. 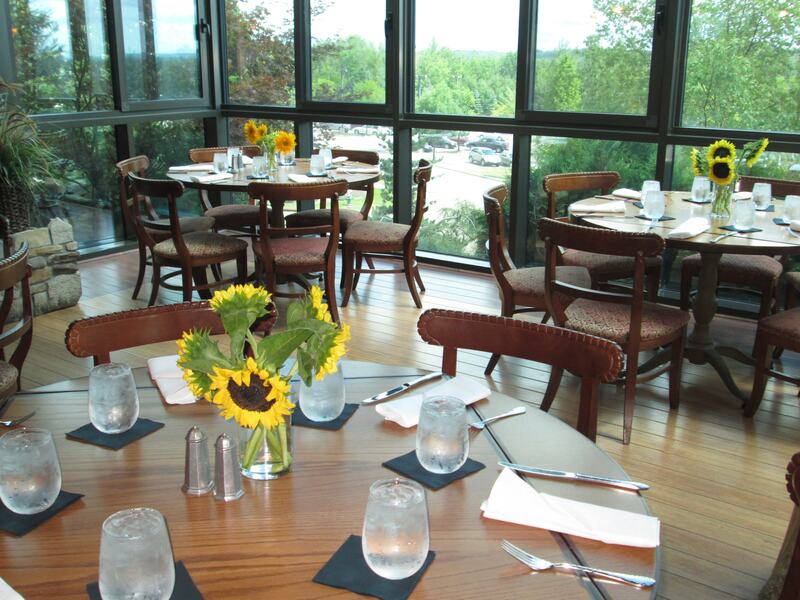 Interested in private dining or having Blue Canyon cater your next event? Please choose from one of our three locations below.